According to the Insurance Institute, it is estimated that up to a third of home owners liability claims are for dog bites. The federal Centers for Disease Control and Prevention estimate that 4.7 million people are bitten by dogs every years resulting in over $400 million in medical costs. It should be noted that not all homeowner’s insurance policies cover costs associated with dog bites, and some breeds of dogs are excluded in some policies. 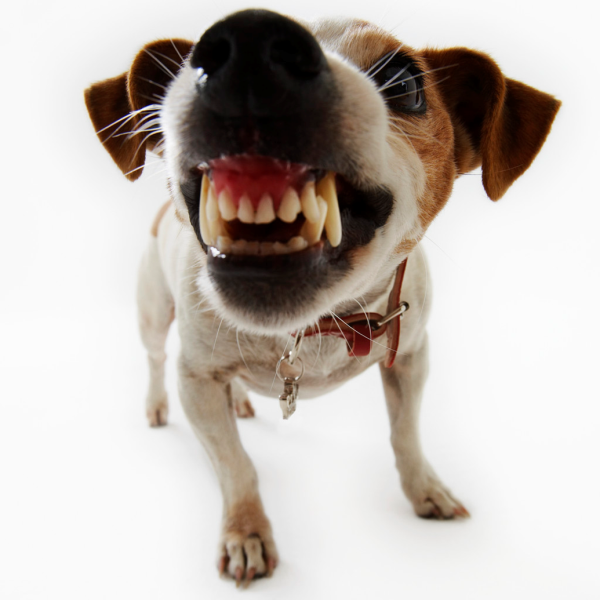 Where a homeowners or renters insurance policy covers dog bites, some insurance companies have a “one-bite rule” (the first occurrence is covered; however, the policy will cancel or require a “canine exclusion” on a second or subsequent occurrence). 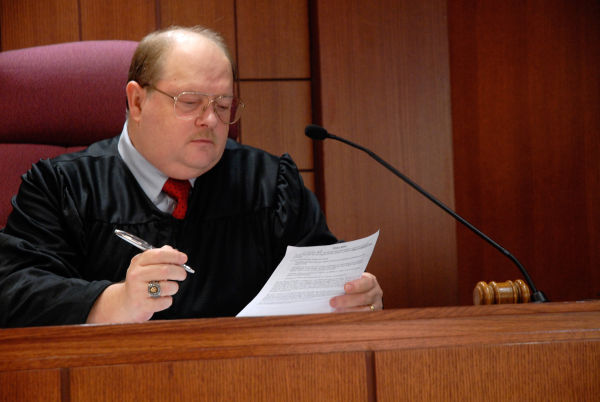 In the event that the insurance company unreasonably refuses to settle with an injured claimant and the claimant sues the policyholder, the insurance company may be on the hook for the full amount for which the policyholder is found liable. The policyholder may be able to pursue a “bad faith” claim against the insurance company which could require the insurance company to pay the full amount even if it exceeds the policy limits. Additionally, the claimant may be entitled to “punitive damages” which are intended to punish the wrongdoer, in this case, the policyholder. One dog bite incident that settled for 1.5 million involved a young girl that suffered a traumatic dog bite to her face leaving her disfigured and in excruciating pain. Obviously, insurance companies are not eager to pay a fair settlement on these types of cases, and litigation is often necessary in order for the victim to be fairly compensated for injuries suffered. It is imperative that victims of dog bites obtain competent legal representation to aggressively pursue a claim against the policyholder. By properly documenting the case, obtaining proper medical treatment and therapy, and adequately addressing all available damages, full compensation may be obtained for pain and suffering, disfigurement, lost wages, deprivation of right to enjoy life, as well as, psychological and other injuries. If you or a loved one has suffered a dog attack, contact: Trial Lawyers USA, LLC at 678-882-7355, or e-mail: info@triallawyersusa.us for a free consultation.